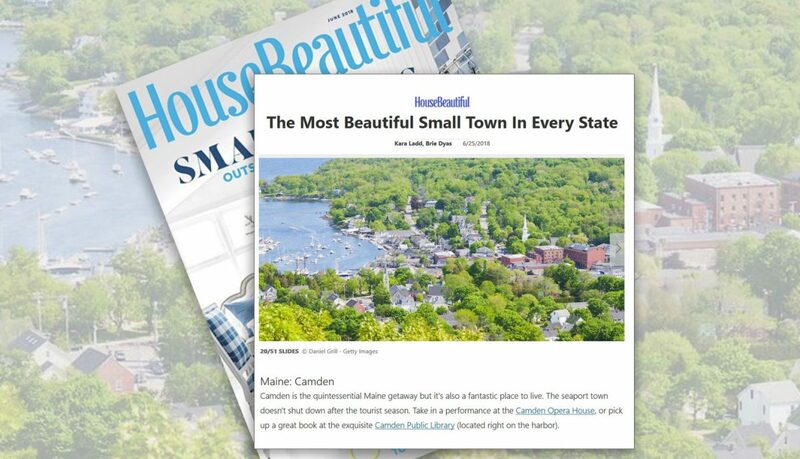 Camden Named the Most Beautiful Small Town in Maine! We at LandVest know the virtues of this beautiful and welcoming small town and, finally, Camden is earning some well-deserved national recognition. The time is perfect because this weekend Camden is hosting the annual Camden Windjammer Festival which is full of activities for adults, children (the lobster crate races are always popular), and even canine friends. 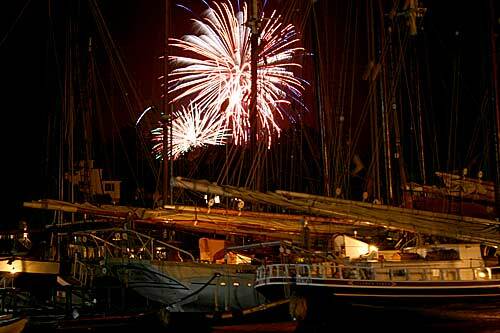 And yes, there will be plenty of beautiful, historic boats and a gorgeous fireworks display over the harbor! 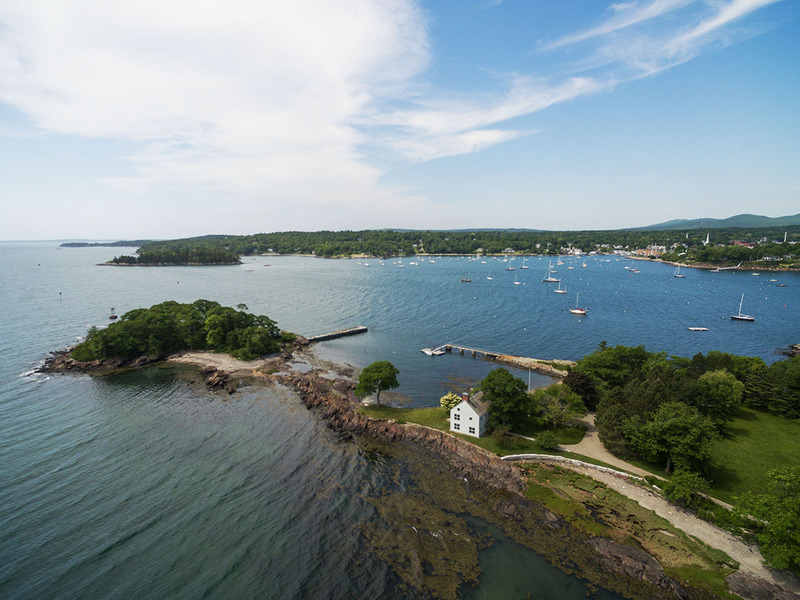 This dramatic compound commands a premium location at the entrance to Camden Harbor, with a private harbor and a deep-water dock sheltered by a granite breakwater. 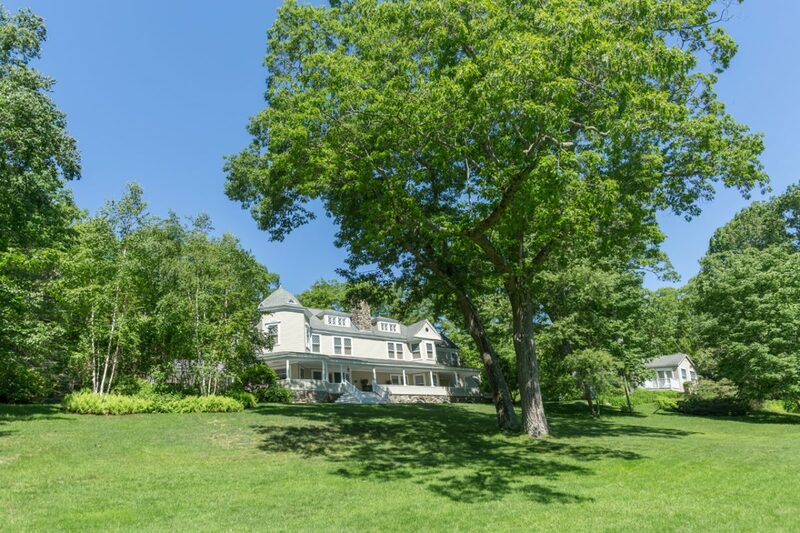 The 8.4± acre estate features a beautiful five-bedroom residence that offers magnificent views of Penobscot Bay, the Camden Hills, and outer Camden Harbor from nearly every room. 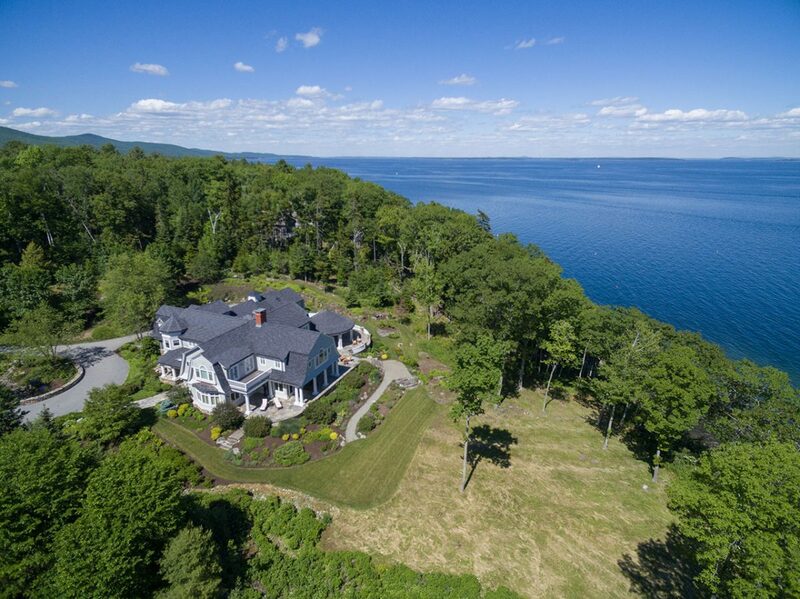 With a private setting in a premium location and a four-bedroom residence built to the highest standards, this 3.23± acre waterfront estate is one of the finest properties on the Maine coast. Sited to maximize spectacular bay and ocean views, the 9600± sq. ft. home offers a flowing floor plan excellent proportions, and exemplary craftsmanship. 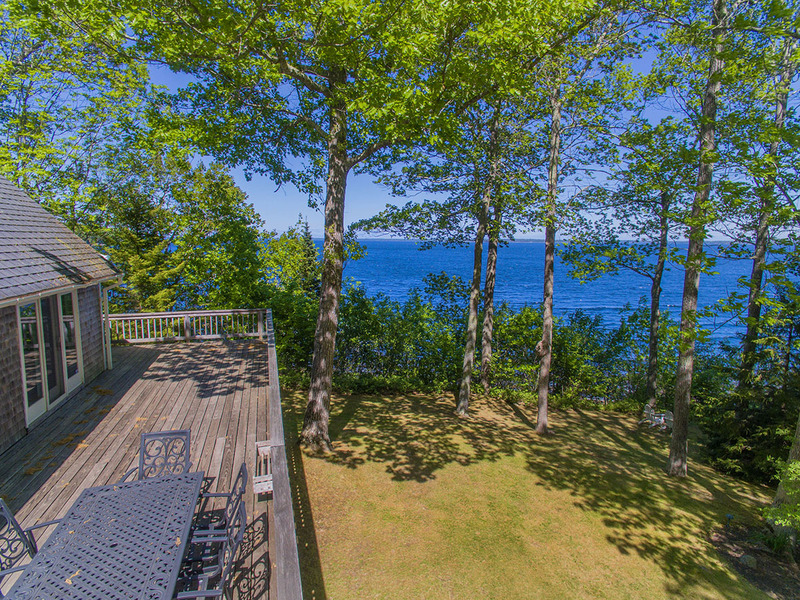 This classic Cape Cod style residence is privately situated on 4.54± oceanfront acres with expansive views of west Penobscot Bay. Built in 1982 and updated in 1999, the four-bedroom, three-bath home offers 3,268 ± square feet of living space and 400± feet of beautiful, deep-water rocky shoreline. Found at the end of a long private driveway, the extensive grounds include perennial gardens, mature woodland, and a walking path leading down to broad ledges with a comfortable oceanside deck and stone beach. Located on desirable upper Bay View Street in Camden, the 6080± sq. ft. house includes five bedrooms and beautiful living rooms with the finest finishes and many charming original architectural details, including romantic turreted rooms, leaded glass windows, and eight fireplaces. Covered porches surround the house and offer wonderful outdoor living areas. The grounds cover 4.06± attractively landscaped acres, with lawns, granite outcroppings, perennial beds, flowering shrubs, and specimen trees. For more information on these properties in Midcoast Maine, please contact Terry Sortwell, tsortwell@landvest.com or Joe Sortwell, jsortwell@landvest.com in our Camden office, 207-236-3543. Marisa Pickford loves to tell the Midcoast Maine story to the world and share her appreciation with LandVest’s buyers and sellers for Maine’s beauty and sense of community. She partners with the other team members in Camden to provide personalized service and global reach to unique, interesting and often complicated waterfront properties, islands, island homes, and select farms located between Bristol and Blue Hill.